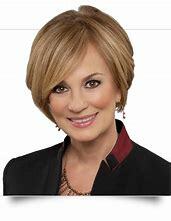 Learn how you can tap into your executive presence to help advance your impact as a leader and help your organization run more effectively from Suzanne Bates, CEO of Bates Communication. 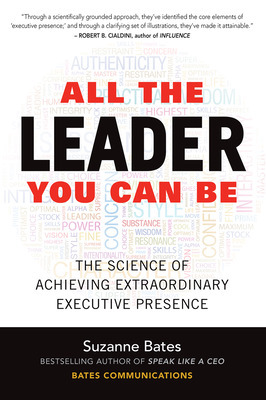 Executive presence has long been acknowledged as a critical factor in leadership. However, its definition is frankly a mystery. This creates confusion for leaders. Far too often, organizations give leaders vague feedback without a roadmap that tells them what to do, or even why they should care. 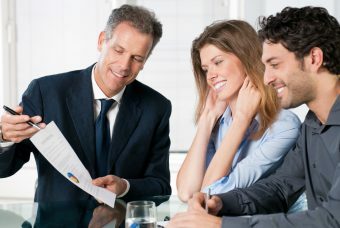 What they want to know is how their presence connects to achieving their business objectives. While the default assumption is to equate presence with appearance and presentation skills, we learned through extensive research that this only really scratches the surface. Our research is based on studies in leadership, management, communications, psychology, and social action theory. We created the first and only model, now used by top companies in 16 countries, that scientifically defines and measures executive presence. The Bates Executive Presence Index (ExPI™) assessment provides leaders with accurate data and insights on behaviors. This is important, because we know that when you make small changes in the ways you approach leadership, you can have a significant and positive impact on your team and your organization. We identified three dimensions of executive presence: Character, Substance, and Style. Within these dimensions are 15 distinct facets that enable leaders to align, inspire and move people to act. Character includes person-based qualities that are typically developed early in life, often in our family of origin. These qualities include moral development, temperament, and interpersonal relations. The five facets that make up this foundational dimension of executive presence are Authenticity, Integrity, Concern, Restraint, and Humility. These qualities reflect a leader’s ability to build trust. 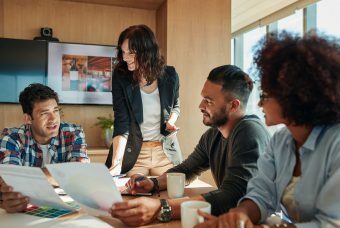 Substance includes qualities of adult development specific to the role of executive leadership, typically developed over our careers—if we’re on a track to become senior leaders. The five facets of substance are Practical Wisdom, Confidence, Composure, Resonance, and Vision. These qualities reflect a leader’s ability to build credibility in the eyes of others. Style is much more than the mere physical presence and energy of the leader, although that’s one part of it—the Appearance facet. Style also includes three interlinked aspects of dialogical communication–Intentionality, Interactivity, and Inclusiveness–our ability to sustain focus, check alignment, and ensure engagement. The fifth facet is Assertiveness, which is the leader’s ability to speak up without shutting others down and model how to manage conflict constructively. The Style facets reflect the leader’s ability to make execution happen. 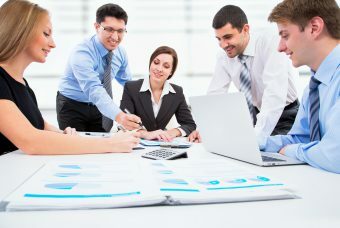 What makes this approach to defining and measuring executive presence so powerful and actionable is that it is based on how others – peers, managers and direct reports – perceive your behaviors along these dimensions. Our multi-rater assessment tool based on the model helps you focus on how you are showing up to others, which is key to understanding the gaps and strengths in your ability to persuade, engage and inspire. Start by learning more about your own perceptions of your behaviors along the 15 facets – and 90 behaviors – that define executive presence and see what you can do to advance your impact as a leader. 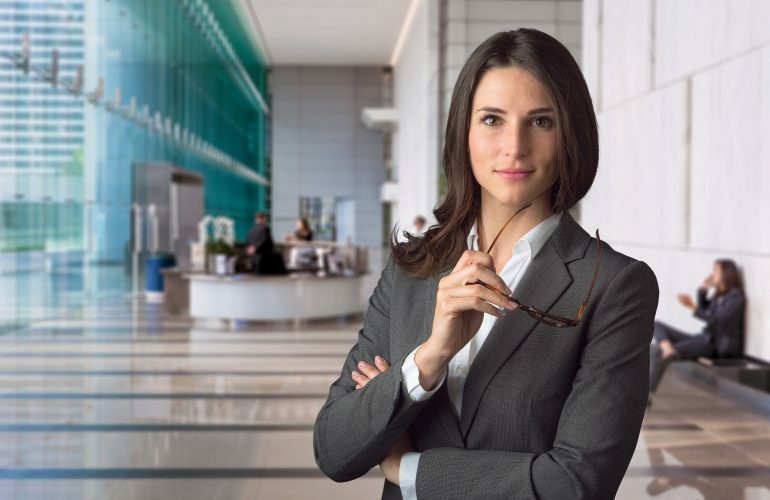 Visit here to learn more about the model and how other leaders have accelerated their business impact by building their strengths in executive presence.